My VIP membership?is for clients who want a regular massage without the hassle of remembering to book in or trying to justify the funds at a time when other bills are taking priority. It’s time to make your health your number one priority and my VIP membership?makes it nice and easy for you to?do this and stay healthy all year round. You will receive?6 massages over 12 months for only $95 a month, saving you $120. Can you imagine what it will feel like to have 6 pre-booked sessions ready to go for the next 12 months? Not to mention the peace of mind of knowing you’re massages are booked in and best of all, already paid for. Never again will the space in between your sessions stretch out to 4 or 6?months because you forgot to book in. This is a simple and easy way to maintain your body’s health on a regular basis. Choose one of the sign up options below. … and we are off and running. You’ll then pay $95 by direct debit each month for the duration of 12 months. Then all you need to do is book in your sessions, using my online booking system and selecting the member price ($0) each time you book. I recommend booking in your sessions 8 weeks apart, so they are spaced out nice and even. However the sessions can be totally flexible and moved around to suit you and your lifestyle. 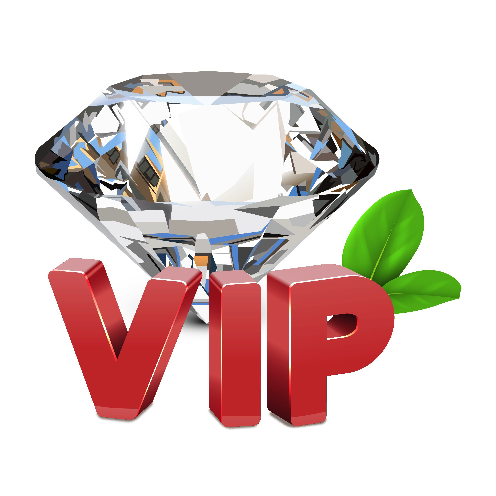 All VIP memberships are for a 12 month term. The membership includes 6 remedial massage treatments?or 6 intuitive healing massages (or a combination of both, totalling to 6 sessions). $95 is payable monthly via direct debit for the duration of 12 months. This payment is setup via the Bookeo online booking system and will be debited automatically from the client’s credit card during the time of membership. It is the responsibility of the client to book in their 6 massage sessions during the course of the 12 months. Any unused massage sessions will be forfeited at the conclusion of 12 months. ?This membership runs the full duration of 12 months with no cancellations or refunds. At the conclusion of the membership, each?client must manually?re-register as a VIP member to extend their membership for another 12 months.